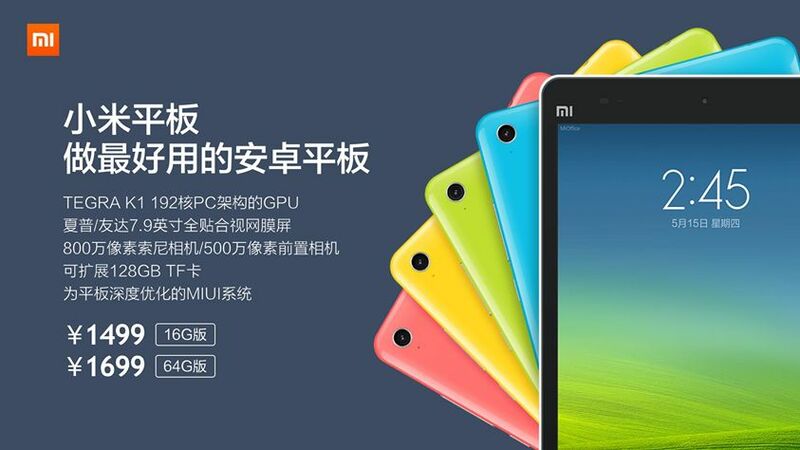 Xiaomi’s powerful tablet, the Mi Pad, will be retailing in China starting from July 1. The company has concluded its beta testing phase, and it appears Xiaomi’s first tablet is ready for production. 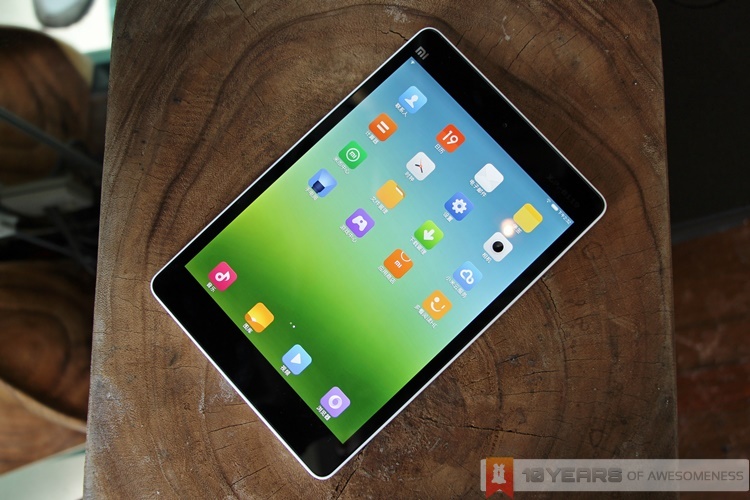 The Xiaomi Mi Pad is one of the first devices to be powered by NVIDIA’s new Tegra K1 mobile processor, featuring four Cortex-A15 cores running at 2.2GHz and a fifth companion core in a 4+1 array that NVIDIA has pioneered with its Tegra processors. The focus, however, shifts to the processor’s GPU on the Tegra K1, which features 192 Kepler-based cores, which NVIDIA has claimed to be 1.5 times more efficient than other mobile GPUs in the market. Its 7.9-inch display with a sharp 2048 x 1536 resolution naturally draws comparisons with Apple’s second-generation iPad Mini, which bears exactly the same screen display and resolution. 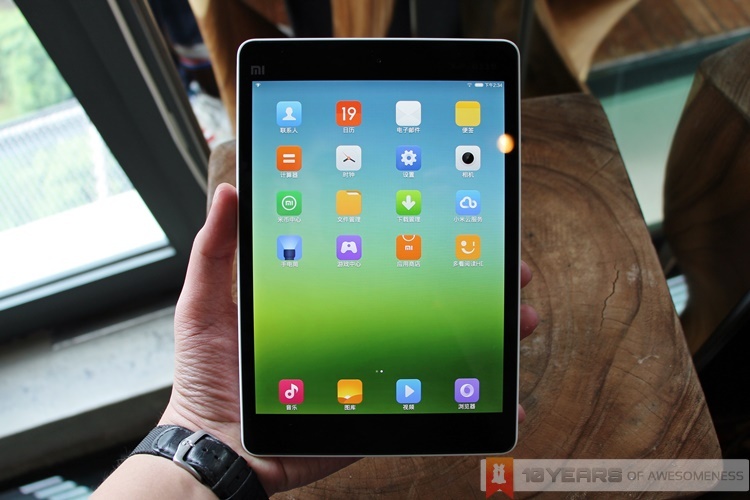 Even its tablet-optimised version of MIUI looks pretty similar in style to iOS – but beyond that point Xiaomi attempted to distance itself away from further comparisons by encasing the Mi Pad in a glossy plastic back covers that are available in a variety of colours. As many remember, when the Mi Pad was announced Xiaomi also stated that the tablet will be available as an open beta device in June for the China market. 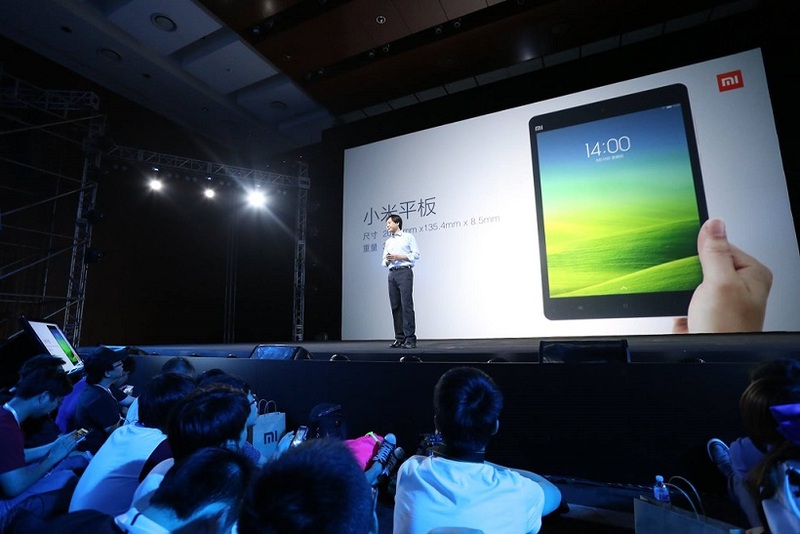 As it turns out, those who participated in the open beta will only have to pay 1 Yuan (52 sen) for the device, as a mark of appreciation by the company. From July 1 onwards, the Mi Pad will begin selling in the Chinese market, though for now it’ll only be the 16GB white version that will be sold at 1499 Yuan (about RM775). 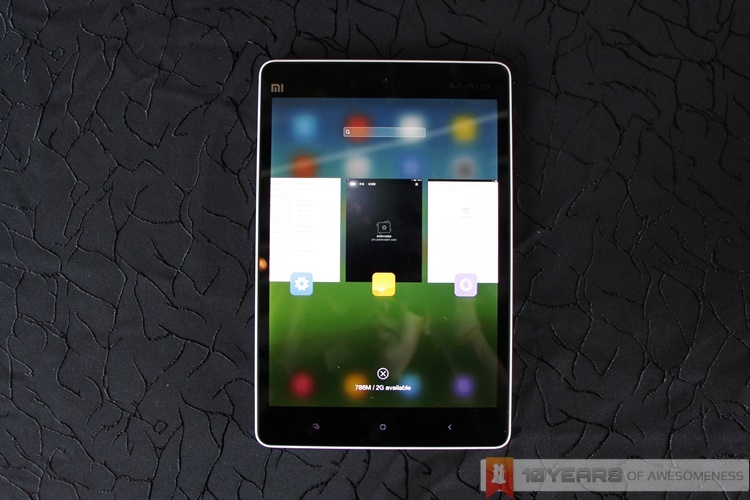 Wanna see what the Mi Pad looks and feels like? 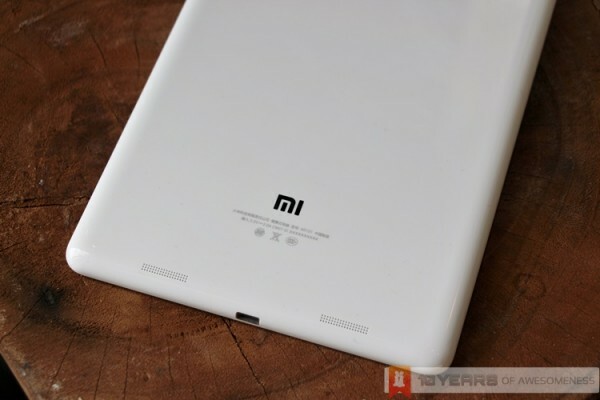 Check out our first impressions on the Mi Pad!